Wide production range: Large-format inkjet printer, Epson PX-H10000 and Canon pro-400 are used for photo exhibition and portfolios. We also produce replica of cultural properties. Maximum print size is 1524mm (60 inches) in width. 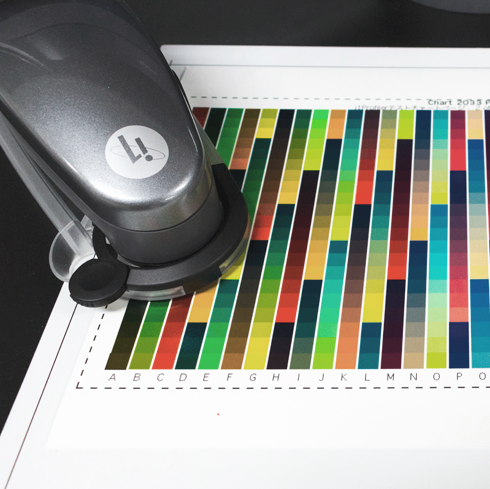 Epson PX-K3 ink and Canon Lucia ink are known for excellent color reproducibility and permanence. In order to achieve a desired finish in photo reproduction, color management is executed using X-Rite’s i1iO by creating a printer profile for each paper. Similarly, monochrome print is produced using a special adjustment to achieve the beautiful gradation from highlight to shadow. In order to convey the essence of the work and enhance its presence, we offer papers with high preservation standard that reproduce true tone and color. 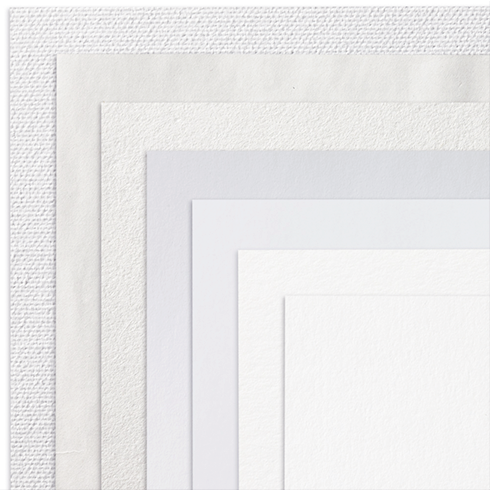 You can choose the paper for your piece from our wide selection including fine art paper, such as Hahnemuehle and Canson, and canvas and living national treasure Ichibei Iwano’s Japanese paper. We reproduce high quality photo prints from your files. We do not make any adjustments, so the fees are reasonable. We also offer customized prints that match the color sample. We can produce prints in sizes other than those above. Please contact us for price. Printing director customizes each piece according to your specific needs, such as tone and colour, thus yielding a more beautiful and valuable print.